Weight that you can lose , depends on the type of figure. Massive hips can be a consequence of both the genetic predisposition to accumulation of fat deposits in the abdomen, sides and legs, and the cause of malnutrition or large muscle mass. To determine what is needed - to get rid of fat from the thighs or dry out the muscles, you need to pass the next test. 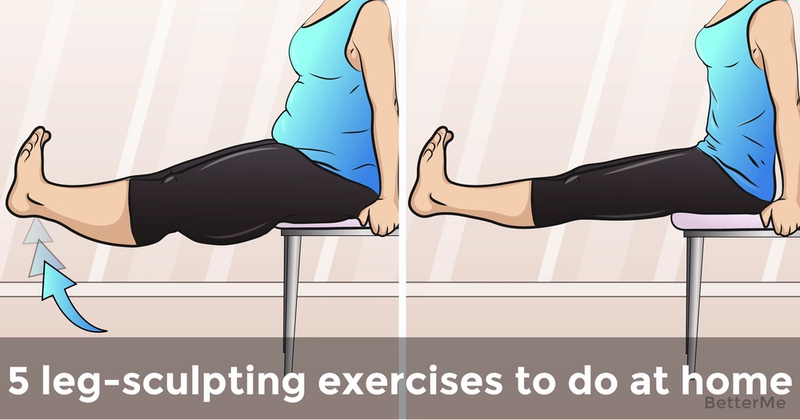 Straighten your leg, strain your muscles and pinch your upper layer of skin with fat. If the fold you can pinch is significant, then you have a large percentage of fat and you need to adjust the nutrition, add special exercises and cardio workouts of high intensity - running, practicing on an elliptical trainer, jumping rope, etc. If the fold is small, then you have muscular hips with a small amount of fat, which easily respond to any load and can further increase in size. The strategy of losing weight in this case is based on cardio training of moderate intensity without muscle building - running for long distances, swimming. For training at home, the best exercises for weight loss of legs will be those in which only their own weight is involved. If you want to lose weight and give the hips a seductive form, then engage with a small dumbbell. Pay attention to the following exercises. Try them out and don’t forget to leave us your comments after.